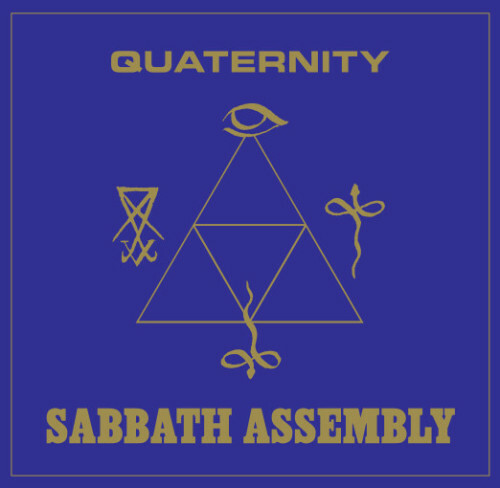 Currently viewing the tag: "Quaternity"
"Sabbath Assembly have always been odd, especially since they used their music to proselytize about the obscure religious splinter group known as the Process Church of the Final Judgment. This resulted in albums like Ye Are Gods and Quaternity playing like Manson-esque hippie cult indoctrination music and they were definitely an acquired taste with limited replay value. Cast out and finding their own way. "In the mood for something really different? Sabbath Assembly certainly qualifies. As explained in my review of their Ye Are Gods opus, this is a bizarre project based on the teachings of the mega-obscure Process Church of the Final Judgment; a strange apocalyptic hippie cult from the 60s that believed in a union of Christ and Satan that triggers armageddon. 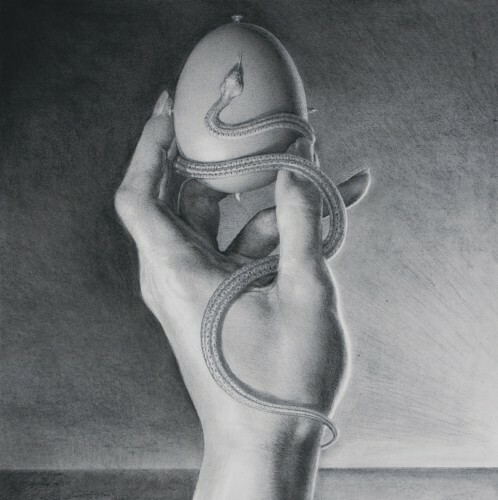 Led by Jamie Myers (Hammers of Misfortune, Wolves in the Throne Room) and Dave "Xtian" Nuss (ex-Angkor Wat), they craft an unusual hybrid of 60s hippie folk rock and religious hymnal music." Need religion in your life? Feel the urge to join a Satanic cult? Here's the one album that meets all your needs! Now with added scripture reading.